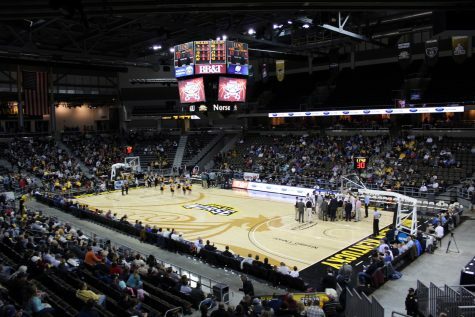 The NKU Athletic Department announced a plan Monday to allow students, alumni, and faculty a second chance to voice their opinion on the change to Victor E. Viking. 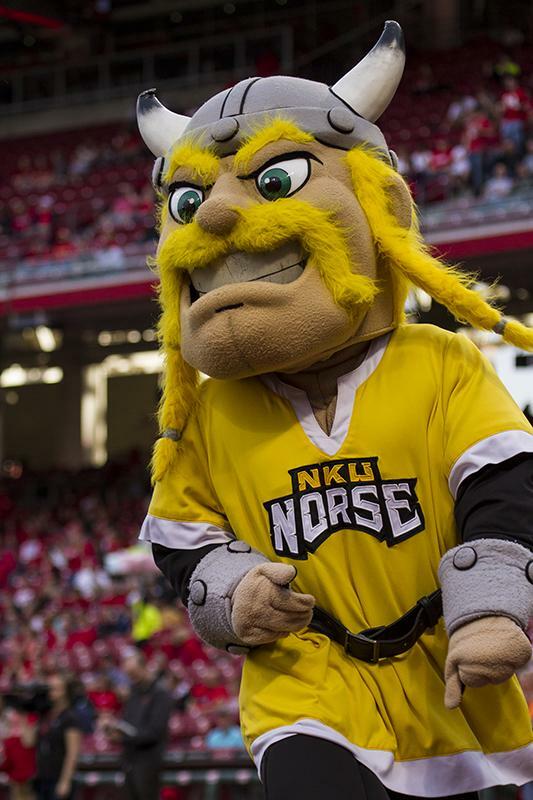 The athletic department sent out a survey via several social media, This Week at NKU, and through their website in an attempt to rectify students’ frustration over the new mascot. The survey is an open-ended question asking participants to give their thoughts on the new Victor and what they want in a mascot. The survey is currently open for feedback and will stay open until Thursday Nov. 3 to allow time for everyone to voice their concerns and opinions. 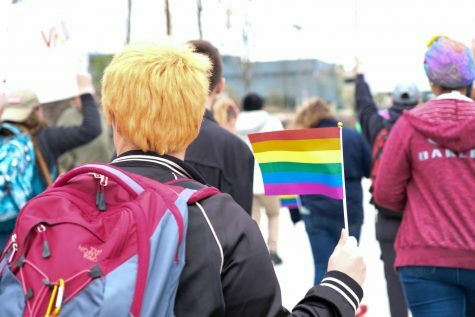 The department will then gather all the information, and on Nov. 14 will release a poll asking for a vote between old Victor, new Victor, or something new. That poll will be open until Nov. 17 at noon. The result will be revealed the week of Nov. 21st. 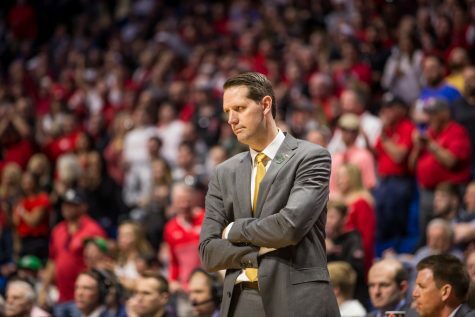 “Bryan McEldowney, Kelly Martin and myself are trying to do this the right way,” Hays said. This will not be as simple as getting the old Victor out of the closet, as Hays says the costume is unwearable. If the vote comes back in favor of a new mascot or the old Victor, the athletic department would put these plans into next year’s budget, and would need to go through the same process as getting the new Victor. The old Victor would be used for all events until the new costume arrived. 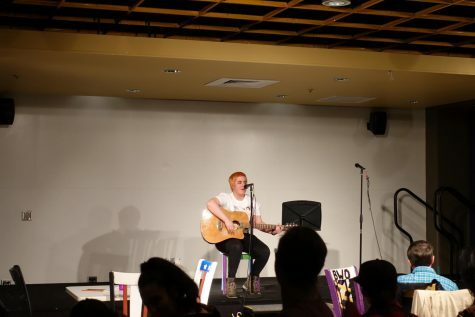 NKU athletics and SGA will also meet on Nov. 7 in SU 104 for to have discussions with all of NKU’s student leaders, according to the press release. If you are interested in taking the survey, you can access it here or go to NKUnorse.com.